On a thrilling and mind-blowing edition of After Hours AM/America’s Most Haunted Radio — scintillating paranormal talk Thursdays 9-11pE with hosts Joel Sturgis, Eric Olsen, and Heidi Hollis — we welcome bestselling author and master of speculative adventure James Rollins to discuss his brand new thriller CRUCIBLE, which ask one of the ultimate questions, what does it mean to have a soul? We speak with James at 10pE; at 9pE, Joel, Eric and Heidi discuss the latest paranormal happenings including a tour of the America’s Most Haunted Twitter feed. 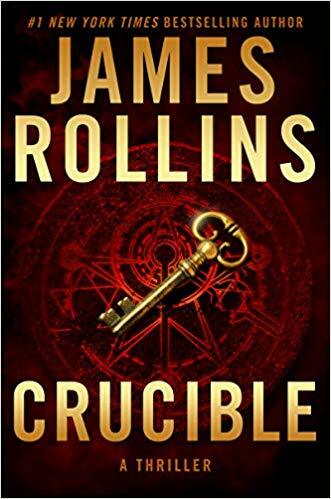 In CRUCIBLE, a riveting, thought-provoking, inventive, and timely speculative adventure novel, #1 New York Times bestselling author James Rollins asks what does it mean to have a soul? He explores this question through the lens of artificial intelligence, interweaving the troubling history of the persecution of women believed to be witches. His own research into the discrimination of female scientists in today’s ‘enlightened’ times informs his portrayal of the women scientists featured in the book. What Pierce learns from Kat sets Sigma Force on a frantic quest for answers that are connected to mysteries reaching back to the Spanish Inquisition and to one of the most reviled and blood-soaked books in human history, the Medieval text known as the Malleus Maleficarum, The Hammer of Witches. What they uncover hidden deep in the past will reveal a frightening truth in the present and a future on the brink of annihilation. 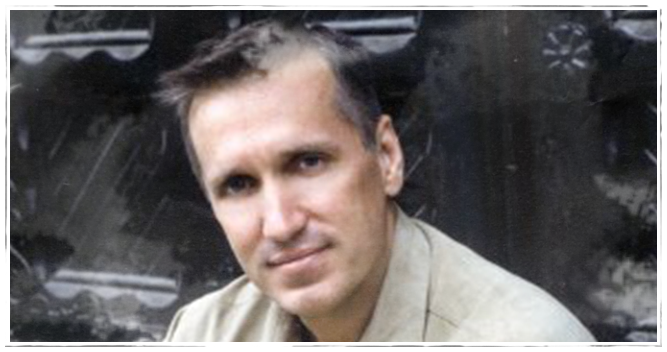 James Rollins is the #1 New York Times bestselling author of international thrillers, translated into more than forty languages, with more than 20 million copies sold. The New York Times says, “Rollins is what you might wind up with if you tossed Michael Crichton and Dan Brown into a particle accelerator together,” an d NPR calls his work “Adventurous and enormously engrossing.” Rollins unveils unseen worlds, scientific breakthroughs, and historical secrets–and does it all at breakneck speed and with stunning suspense. Rollins has pursued scuba, spelunking, and other adventures around the world, and currently lives and writes in Lake Tahoe, Nevada. James Rollins is author of the bestselling Sigma Force series Sandstorm, Map of Bones, Black Order, The Judas Strain, The Last Oracle, The Doomsday Key, The Devil Colony, Bloodline, The Eye of God, The 6th Extinction, The Seventh Plague, and The Demon Crown; six individual adventure thrillers; the blockbuster movie novelization, Indiana Jones and the Kingdom of the Crystal Skull; the Tucker Wayne Series; the Order of the Sanguines Series; and the Jake Ransom middle grade series. The fourteenth Sigma Force Adventure, Crucible, debuts January 22, 2019.